Eyeglasses are more than just tools to give you clear vision; they’re fashion accessories that give you a whole new look. 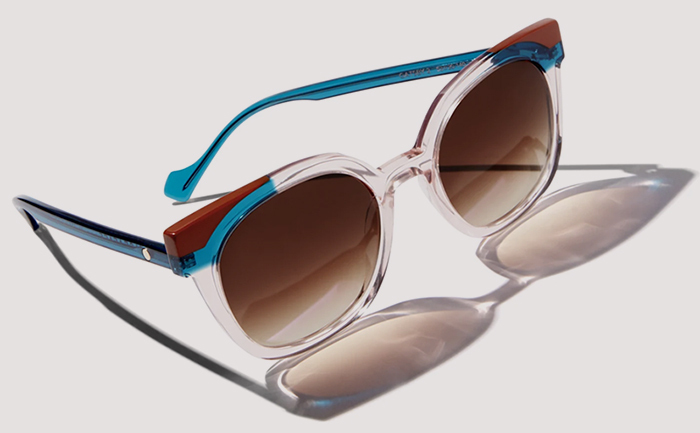 At H. Rubin Opticians, we have our fingers on the pulse of fashion’s changing trends. Let us help you find the right frames and sunglasses that show off your personal style. Since 1969, we’ve been providing high quality eyewear and prescription glasses in Midland Park, Glen Rock, Ridgewood, Waldwick, NJ, and beyond. H. Rubin Opticians is a full-service optical center with the knowledge, skills, and expertise needed to help our patients in Midland Park look and feel their best. We understand how much first impressions matter. After all, your face is the first thing people see when they look at you. Experience superior craftsmanship, flexibility, comfort, and durability, combined with ultra-contemporary design. We’ll ensure that you put your best face forward. Enjoy clear, sharp vision, and look and feel fantastic! Get ready to show the world a new 'you'! Check out our newest collection of unique designs in a wide range of colors and styles. Protect your eyes with major style. Shield your eyes from harmful UV rays and look amazing while doing it. From cool aviators to oversized sunglasses, we’ve got it all. When you need clear vision, but want to look as if you’re not wearing corrective lenses, talk to us. We’ll ensure you get the right fit for both visual clarity and ultra comfortable wear. Access to the most cutting-edge technology means we can detect more than just basic vision problems; we can take preemptive measures to protect you against more serious health issues. Our family eye care services include eye exams for kids and adults, vision therapy, vision correction and management of age-related eye disease. Located conveniently to serve Midland Park residents, we offer hours to suit every family’s schedule. We provide eye exams for the entire family to ensure you get the right prescription for your vision needs. Our youngest patients deserve special care and attention. We carry the newest children’s frames so kids get the eyewear that is so critical for their early childhood development. If you or a family member has an eye disease or visual condition, we can help. No 2 patients are alike and our staff is well-trained to outfit you with the right eyewear for your specific needs. The optometrists in our practice provide eyewear prescriptions and offer corrective laser eye surgery co-management as well. Specialties include Myopia Control. Whether you’re in the market for a new pair of glasses or simply want to refresh your look, trust the experts. 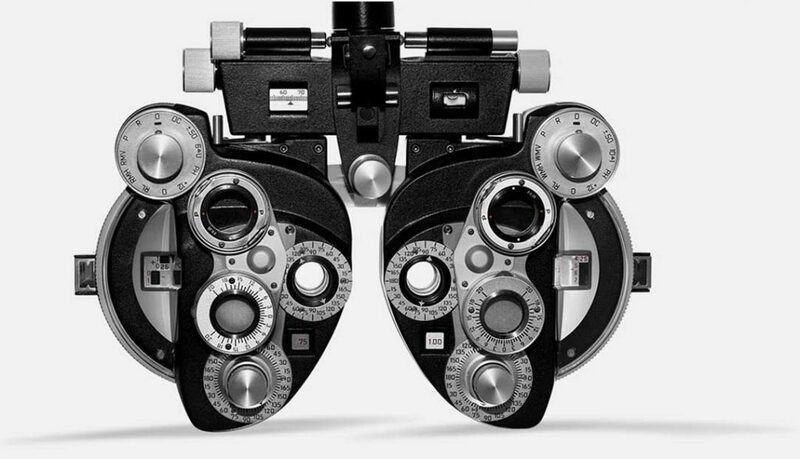 We’ll work closely with you to guarantee your satisfaction no matter what your vision needs may be. 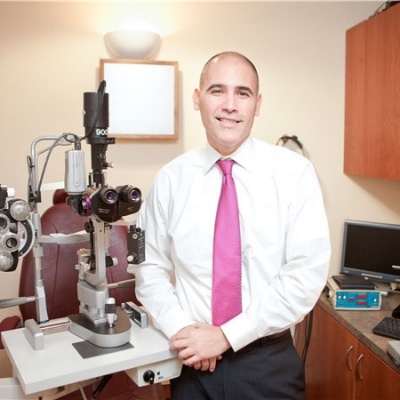 At H. Rubin Opticians we welcome patients of all ages to our comfortable optometry office. Our warm and trusted eye doctors provide personalized optical and medical eye care services to satisfy your family’s needs at any age, from pediatrics to geriatrics. Depending upon your age, lifestyle and overall health condition, vision care requirements change. In our friendly clinic, we become familiar with each individual patient in order to customize eye exams and treatment options. We help patients from all over Midland Park, NJ with eye exams and eye disease diagnosis and treatment. Please call: 201-267-2881 for further instructions. We take most medical insurance plans. Use your best judgment on urgency; if you feel you need to, find the nearest emergency room. Visit our eye emergencies page for more information.